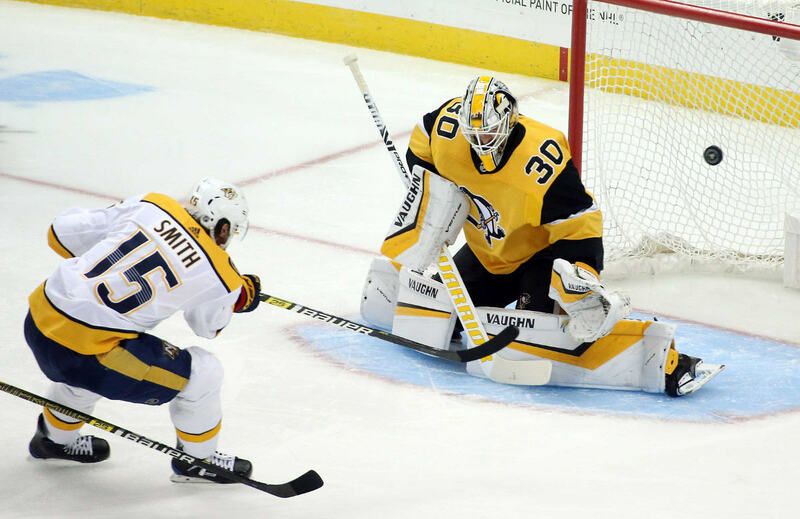 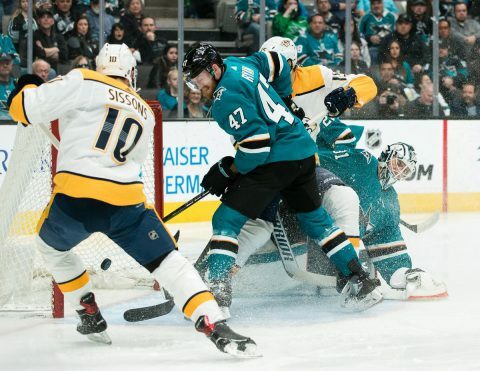 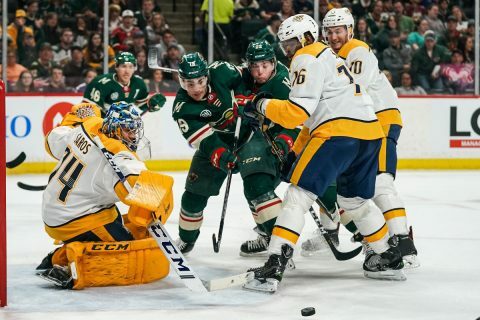 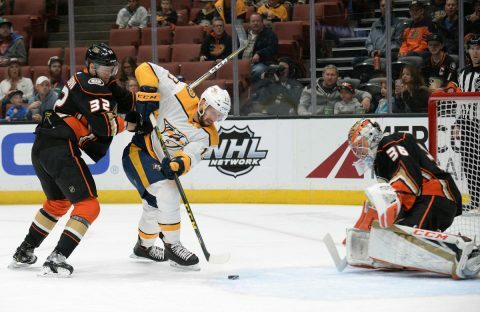 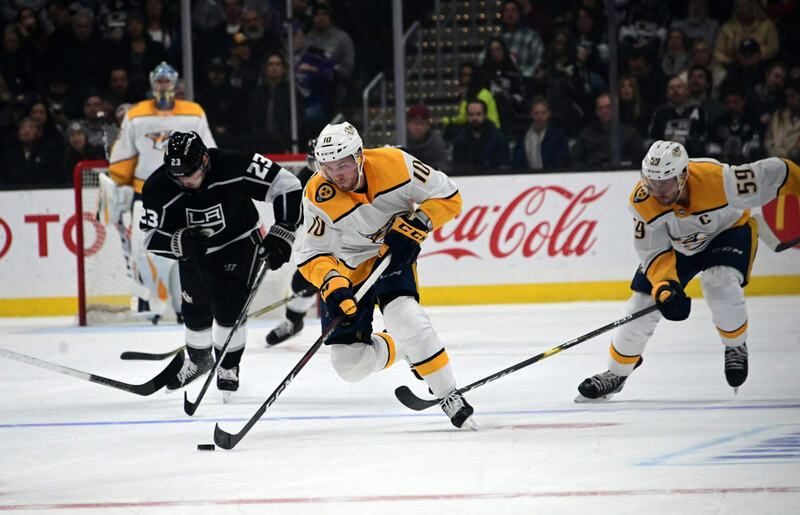 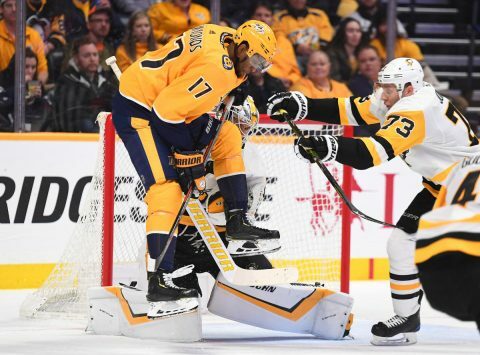 Anaheim, CA– The Nashville Predators are limping to the finish line of the regular season, unable to find ways to win. 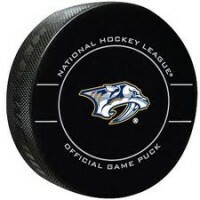 Tonight, they dug a two goal deficit, only fight back to lose 3-2. 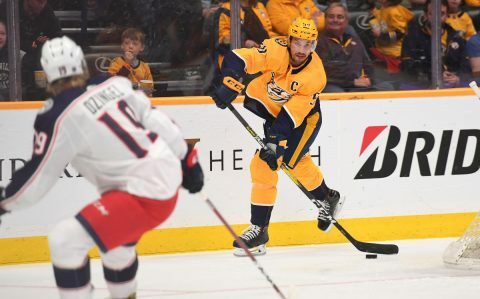 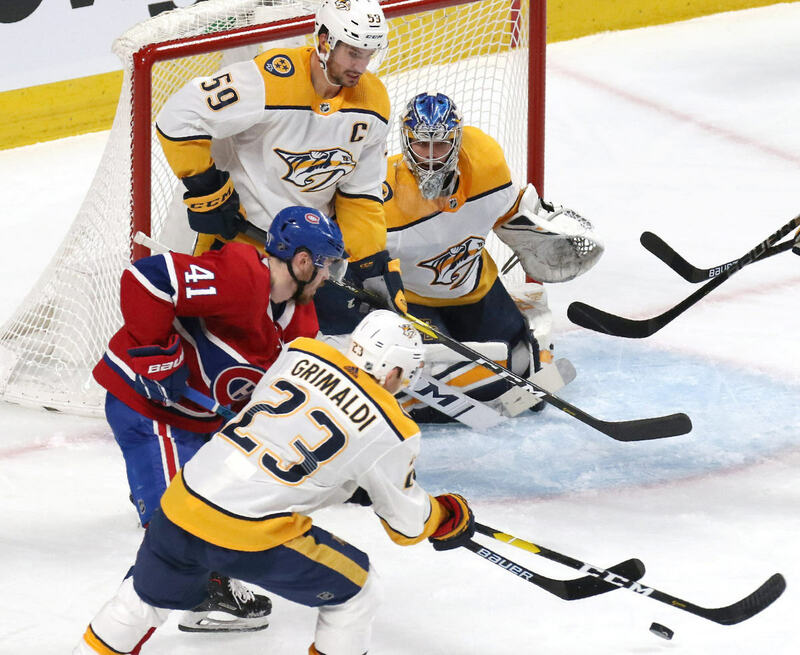 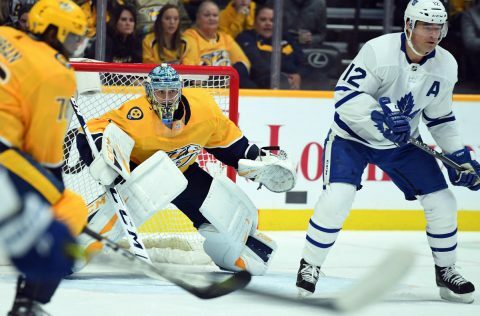 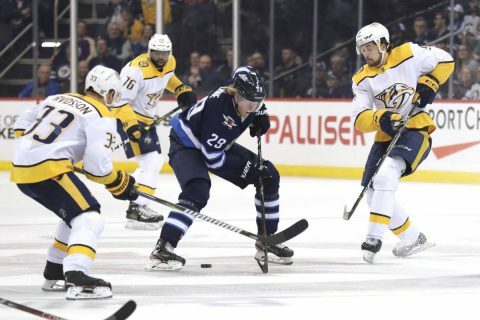 As the Nashville coaching staff continues to try and find the line combinations that will “click” the Predators are still making too many turnovers and not capitalizing on their opportunities. Ryan Getzlaf got the Ducks on the board first just 3:30 into the opening frame, taking a Josh Manson stretch pass and ripping a snap shot past Nashville goalie, Pekka Rinne and the Ducks would take the early lead, 1-0.